fem4admin39 January 9, 2018 January 9, 2018 No Comments on Women get worse care after a heart attack than men – must they shout louder? Women are getting worse medical care than men after a heart attack, resulting in unnecessary deaths, according to a new analysis of 180,368 Swedish patients, followed up for 10 years after a heart attack. When women were given optimal treatment (surgery or stents, aspirin and statins), they did as well as men. 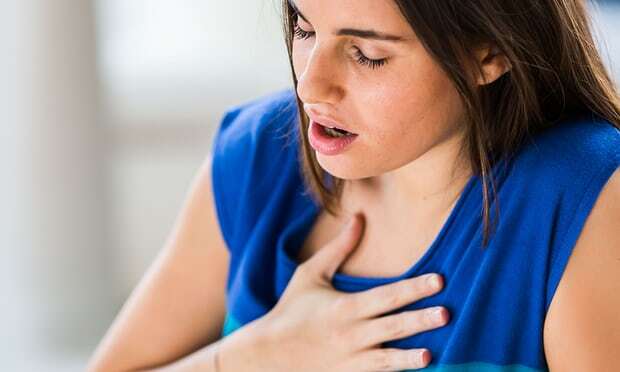 There’s a subconscious bias at work that means if I see an overweight, middle-aged male smoker with a bit of breathlessness or chest discomfort in my GP surgery, I’m more likely to think “heart disease” and if she’s female to think “acid reflux”. Men and women alike need to recognise the signs, seek medical help and demand prompt and optimal care. And it seems that, as in so many areas, women may need to shout louder to be heard.